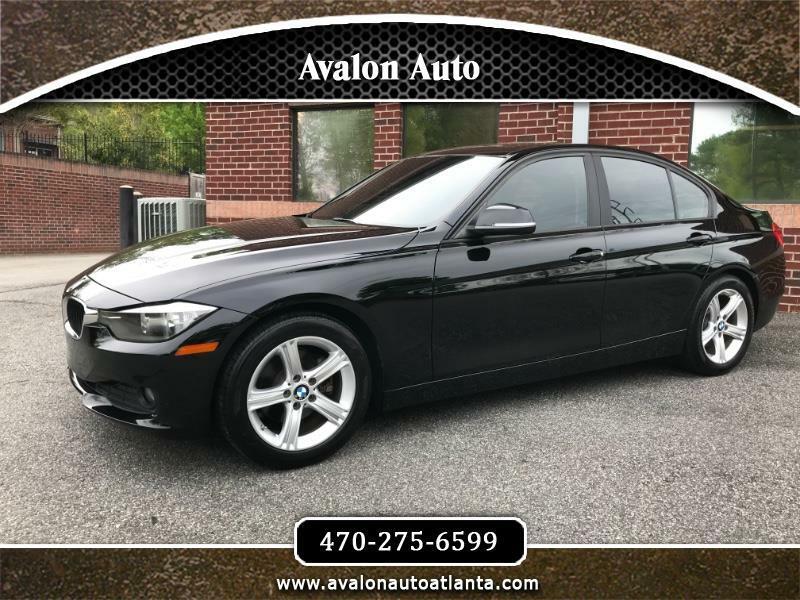 Very nice condition 2014 BMW 328D with only 52,000 miles and Clean Carfax. This vehicle belongs to our BMW mechanic and has been excellently maintained and needs nothing. Clean inside and out. Great fuel mileage along with fantastic reliability. Runs and drives perfectly. Tires are practically new. Always owned in Georgia.